20+ years of experience in the security industry - we know our job! Our personal protection teams in Nottingham, Plymouth, London and UK wide, are highly experienced in providing security to internationally well-known individuals and organisations from media, film, music, sport, corporate and political backgrounds. 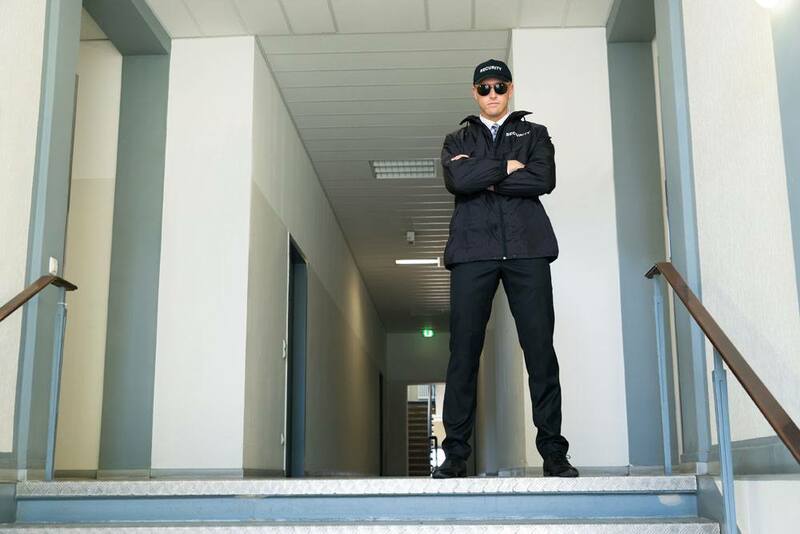 Crown Security Solutions offer a personalised service to clients, ranging from low profile discreet security to high profile overt protection. We understand that not everyone has the same needs and always work with you to provide a bespoke solution that fits your requirements.